6000 SQ. FT. MULTI OFFICE BLDG. ALL RENTED, SIDING 6 YRS. OLD, NEWER ROOF, NEWER A/C UNITS, EXCEPTIONAL CORNER LOT W/ROAD 3 SIDES, GOOD VISIBILITY, AMPLE PARKING. SELLERS ARE LICENSED REAL ESTATE BROKERS IN MISSOURI & KANSAS. 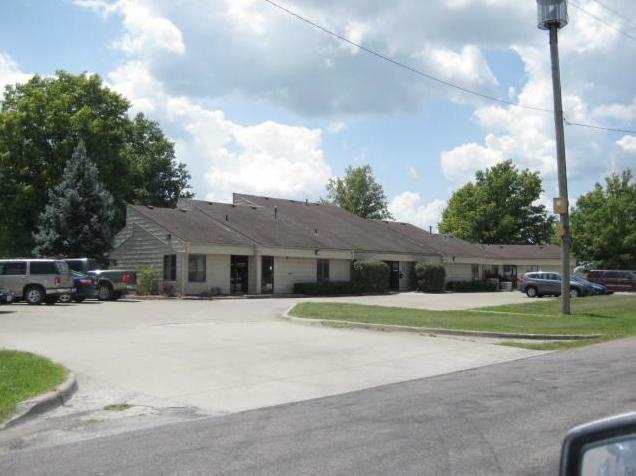 1300 LOCUST Terrace (MLS #1987426) is a commercial listing located in Harrisonville, MO. This property was listed on 12/08/2017 and has been priced for sale at $699,950. Nearby zip codes are 64012, 64078 and 64080. This property neighbors other cities such as Belton, Peculiar and Pleasant Hill. Listing information courtesy of: Janet Copeland & Jerry Copeland - Consolidated Realtors, Inc.